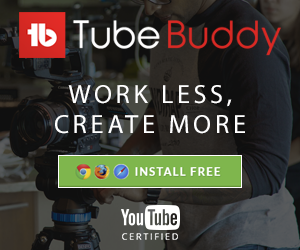 An easy way to convert an iMovie MP4 file to a .MOV file for YouTube – No downloading anything. Totally for free using the Quicktime Player. 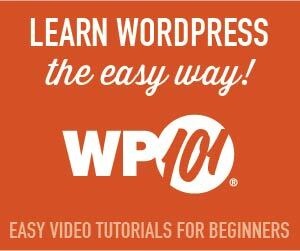 Hey y’all, normally you know that our YouTube channel is all about things in the WordPress world; but, this might help you if you’re making video tutorials because I just stumbled across this and I could not find a YouTube video to help me at all. I was working in iMovie, trying to edit out another tutorial that I had made and once I exported it (Of course, I clicked share) I’m going to show you what that process looks like. I’m done with my video. I’ve got everything lined up the way I want it to be, edited out. I’m gonna click “Share” and I’m going to share the file. I’m gonna save it as 1280 X 720. That of course saves (if you can, save it as the highest resolution, though) It saves as an mp4. You click “Next” and it doesn’t show you the extension here and you have no way of really changing it. What you want to do is go ahead and save it to your desktop, click “Save”. Once you do that, (I’m going to open it up here. Already saved it.) So, open it up here. Now, I’ve got it in this mp4 version. I’ve opened it up inside of QuickTime. That’s all I’m trying to do right now is open it up inside of QuickTime Player. Once you’ve done that, here’s what you do. You go up to the left-hand corner and you click on “File” and you want to go to “Export” and you’re looking for this 720p or 1080, if 1080 is available. You’re gonna click on that. Now it’s going to open this up and allow you to save it as a ‘mov”. That’s it. The reason why you’d want to do this is if you’re trying to upload an mp4 to YouTube you know it’s going to take days to upload that darn file. Converting it to a mov. immediately changes that and allows you to upload it so much more quickly. I hope this video helps. If it does and you like WordPress, be sure to subscribe to our YouTube Channel. I’ll see you next week. Bye, ya’ll.